Here are your real estate statistics for last month. As always be sure to contact us. If you have any questions about this report or about how the market is performing. If you are asking yourself “how to sell my Scottsdale or Phoenix home” or “What is my Phoenix or Scottsdale home worth” or ” who buys Scottsdale or Phoenix homes fast with cash ” please call us at 602.696.4570″. This report includes MLS data for the past 36 months for Maricopa County only as provided by the FlexMLS system. Please note that MLS search results fluctuate as data is added to the system and the figures below were obtained on 5/2/2014. 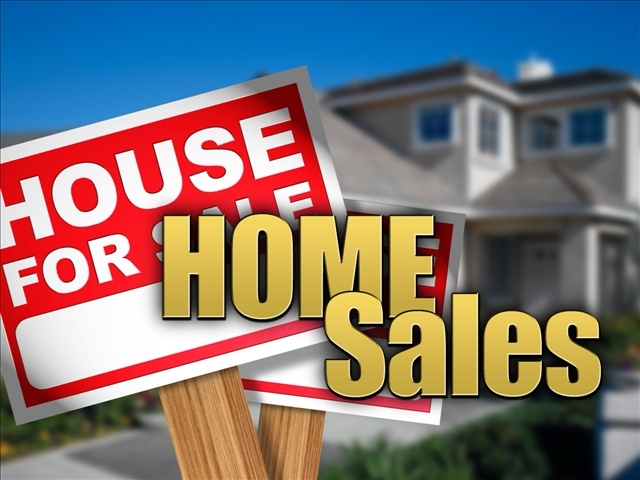 The month of April saw a 14.8 percent increase in the number of closed sales compared to the prior month. This is somewhat normal for this time of the year. The statistics show that we had 6,849 residential homes sell in April in Maricopa County compared to 5,966 in the month of March. Although this is good news, sellers need to continue to be diligent in pricing and staging their homes, as we are no longer in a seller’s market. The traditional/balance market means a level playing field for both buyers AND sellers.